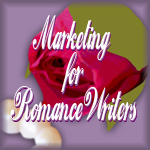 About a year ago I joined an excellent support group called Marketing for Romance Writers. 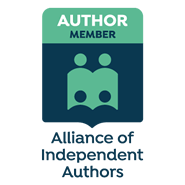 The group was started by Kayelle Allen, initially for romance writers, as the title suggests, but now, because the promotional advice and support offered by the group is so wide-ranging, the group encompasses writers of all genres. 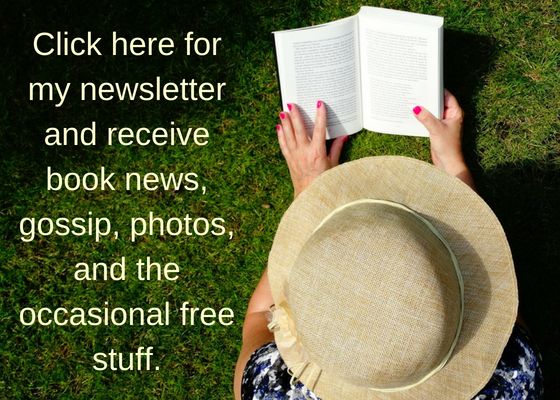 The MFRW group has a Facebook page, website and blog, and a Yahoo forum for discussion. If you’d like to join the group, you can do so here. The following article was posted on the MFRW blog last week. I found it useful, so with the organisers’ permission I’m reproducing it here. I hope you find it as useful as I did! It’s sad but true that many publishers do nothing for promotion. The tide is changing on that, and more are starting to see if they help there are more sales. (That’s not rocket science, is it?) But honestly, most small presses have no concept of promotion other than giving the author free copies to give away. So, what’s an author to do? Here are the basics. I create the following for every book, and teach members of Marketing for Romance Writers to do the same. Review sheet containing the title, author, genre, rating (PG-R), tagline, blurb, buy links (US authors: find your Amazon links for US, UK, DE, AU – your readers will love you). Include your social media links. If you use Twitter, this is not the place to write it as @yourname. Write out the link so someone can click it! You get more users that way. This review sheet will hold all details about the book. Add premade tweets you can copy and share. You’ll have every aspect about your book handy for interviews, questions, blog posts, and so on. Covers in sizes 200×300, 500×750 for website, blog, and other guest spots. Excerpt sheet (three different scenes) Try for lengths of 100-150 words, 200 words, 500 words. If you write hot romance, have different heat ratings available. Signature displaying info about the book (used anytime you email), and your social media. Make it easy for people to follow you. Blog spots are great if you can get them. To me, Twitter is essential. People are going to be talking about your book on Twitter whether you are there or not. What hashtags would support your book? A Goodreads author page helps you track reviews there. Social media isn’t something you can do without. What you have and what you do with it is up to you, but it needs to be in your marketing plan. And without making it sound like a footnote, a marketing plan that you follow for all your books will help you avoid a last minute panic. It’s great to have it all done, and then be able to just ask for a few blog spots or help with tweets. Having a plan is part of being a professional writer. Are these things easy? No. But neither was writing the book, and your story was worth the work, wasn’t it? Don’t abandon your book and characters now. I’m grateful to Kayelle and the rest of the MFRW team for everything they do to support authors. As Kayelle says in her post, it’s up to us authors to promote ourselves. Even the biggest publishers and author names have to do their own promo to some extent. If you’re a writer, do you enjoy promotion? What promotion have you found works best for you? And as a reader, what promotion do you enjoy seeing from authors – eg Facebook, Twitter, their blogs? As usual, if you have any thoughts or comments at all, I’d love to hear from you! 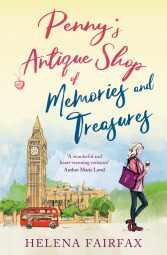 Next Post Good to meet you…author Linda Andrews, plus #giveaway! I too thought that was a great article, Helena – well done for reposting it! Thanks, Ros. It’s a great list, well laid out. Lots to do! Thanks for reposting this blog, Helena. Good info. I’ll share. Hi Helena, Thanks for sharing this article. I have yet to become a tweeter,but so many people in the know advise having a twitter account. 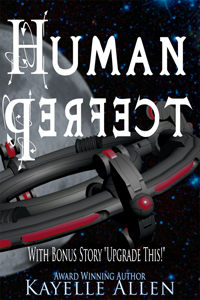 MFWR is a great site for authors. Writers can learn a lot of things in there and very supportive. Hi JQ, although I’m on Twitter, I don’t use it as frequently as FB. I find it a little overwhelming, to be honest, although I know a lot of people swear by it. I have found useful info on Twitter in the past, though, so would like to get to use it in a better way. It all takes up so much time though, doesn’t it?